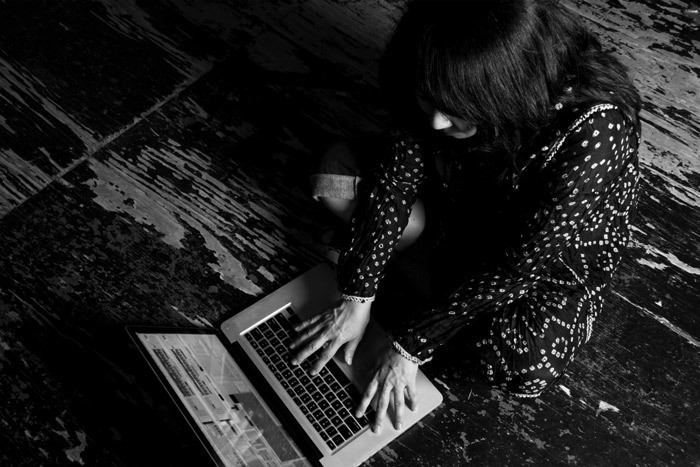 This month’s concert features music by Bill Frisell and Ikue Mori. 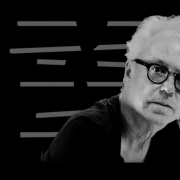 Frisell is a Grammy–nominated composer and guitarist who has been hailed as “one of the most distinctive and original improvising guitarists of our time” (New York Times), and Mori was a core member of the epochal no wave band DNA that reshaped the landscape of experimental rock and noise music. Together, these two virtuosic improvisers will create an all-original sonic landscape built from their distinct individual voices.